How do I disable Buzz's automatic Google Drive integration? 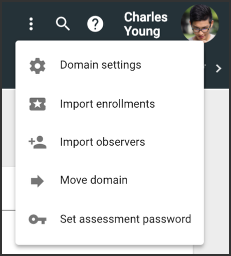 In November of 2017, we simplified our Google Drive integration, so that all domains can be automatically integrated. Follow the instructions below to disable this automatic integration. How do I integrate Buzz and Google Drive? How do I integrate G Suite to enable Google Drive collaboration?